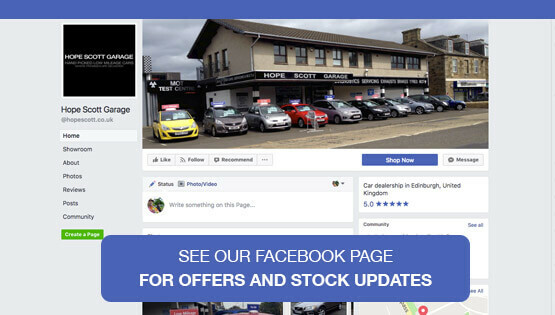 Hope Scott Garage proudly presents its latest selection of hand-picked vehicles for sale from its Edinburgh-based showroom. 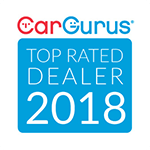 Browse the constantly changing stock from one of the country's longest established family-run garages who have been serving discerning motorists since 1936. Today, our customers come from the length and breadth of the UK. Please contact us regarding any questions you may have on any of the vehicles you've seen in our virtual showroom. We are equipped to offer the best possible service when you buy a vehicle from us. If we don't currently have the car you want, let us know and we will happily source it for you. Most of our cars come with a minimum three months warranty that can be extended to 24 months. AA/RAC inspections are invited. We work closely with high street lenders and finance houses plus all major debit and credit cards are accepted. Our fully-equipped workshop is home to our technicians who excel in providing the highest levels of service and the best quality work. We also provide an array of other services such as MOTs, servicing, extended warranties along with tyre, battery and exhaust fitting.